Lindisfarne, a popular neighbourhood that can be found 5 kilometres northeast of the central business district of Tasmania's state capital, Hobart, is somewhere you should visit while you are in town. 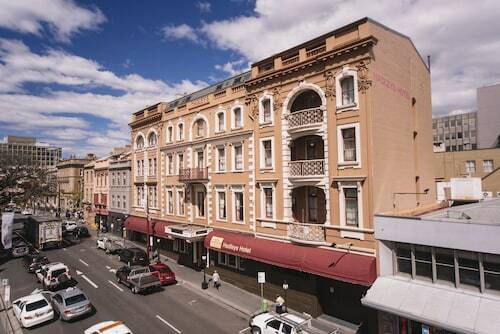 While you are in Hobart, you should stop by the Cascade Brewery, theatre Royal and Mt. Wellington. Make sure you don't spend all your savings at Eastlands Shopping Centre. If you want to sleep close by, check out the amenities at the City View Motel, Hobart and Beltana Hotel. Are you seeking a more upmarket Lindisfarne room? Have a squiz at the amenities at the Possums Spa Apartments. A stop off at Banjo's Bakery Cafe Lindisfarne is a terrific way to kickstart your day in Lindisfarne. Just follow the scent of roasting coffee beans! Once the caffeine wears off and your stomach starts hankering for something a bit more filling, check out the menu at The Beltana Hotel. This popular eatery dishes up some seriously tasty food. Ever noticed that you tend to get thirsty as the sun sets? 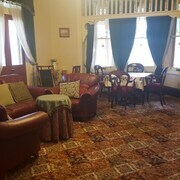 A drink or two at Mornington Inn is a great way to finish off a long and fulfilling day. 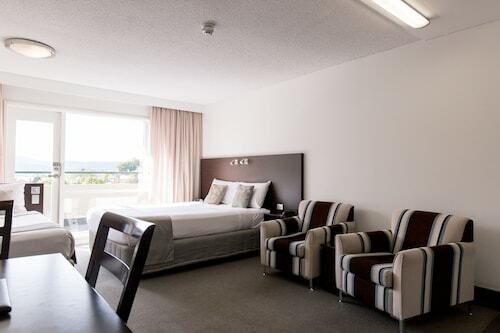 If you and your travelling mates are having difficulties finding the ideal Lindisfarne hotel, take a look at the Eastern Hobart hotels guide. Alternatively, the Wotif New Town hotels guide can sort you out. Turn your travel dreams into lifelong memories with Wotif. From hotels to activities, Wotif can help you. How Much is a Hotel Room in Lindisfarne? 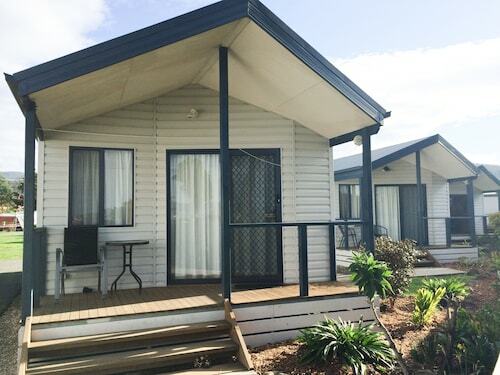 Hotels in Lindisfarne start at AU$86 per night. Prices and availability subject to change. Additional terms may apply.